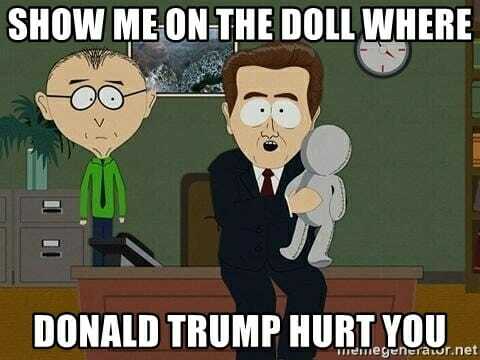 In the People’s Republic Of Portland, anything that isn’t pro-marxist is immediately condemned and protested by the rioting cry bullies of the tolerant, love-trumps-hate left who have nothing better to do with their lives. 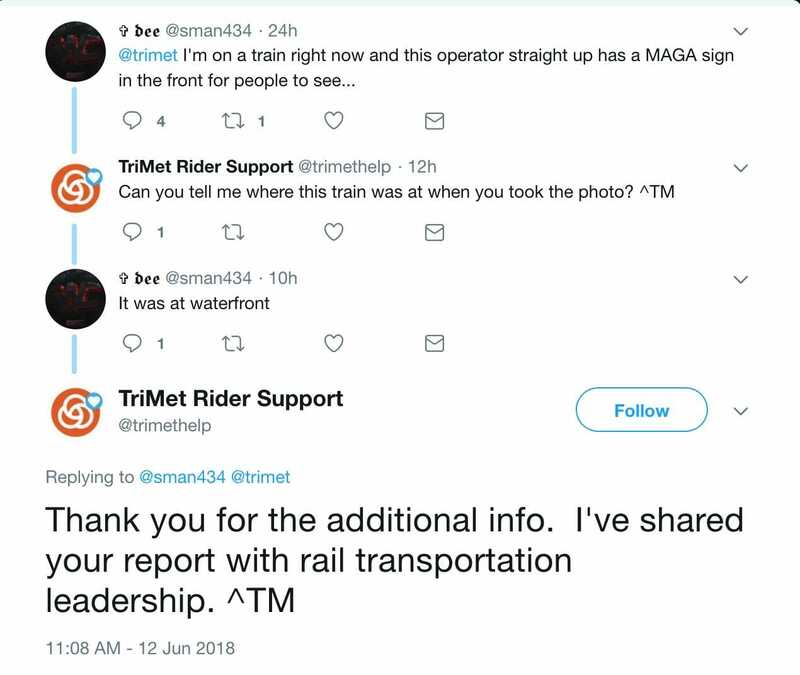 In the latest example, an operator of the MAX light rail transit train apparently put up a piece of paper reading “MAGA” in the in the window of one of the trains. As the community throws tantrums, Trimet, the pseudo public-private transportation agency that runs the MAX trains, launches an “investigation” into the matter. TriMet is investigating whether an employee placed a hand-made Make America Great Sign in a MAX train cab’s window Monday evening. 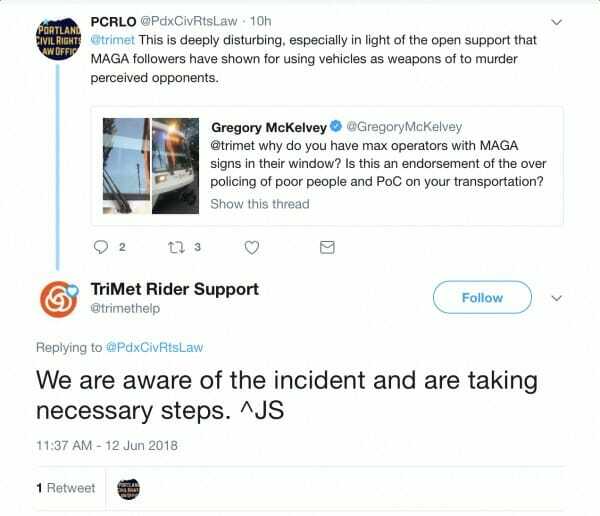 The transit agency confirmed it first received a complaint through Twitter. 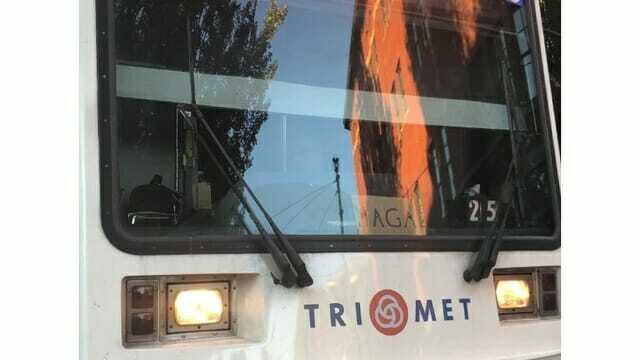 The picture shows “MAGA” written on what appears to be a piece of carboard centered directly above a TriMet logo in the train’s cab. MAGA is President Trump’s campaign slogan. Roberta Altstadt, TriMet’s communications manager, said the investigation is ongoing. “While TriMet values freedom of speech, our Human Resources policy directs employees that they cannot be involved in political activity while on the job,” she said in an email. If an employee did place the sign, Altstadt said any discipline would be handled by the employee’s managers. “The sign has been removed and TriMet is conducting an internal investigation to determine who put it in the cab of the train. TriMet did not say whether or not the driver, or whoever put the sign in the window, would face disciplinary action. Riders say there should just be a policy reminder for their employees. UPDATE! 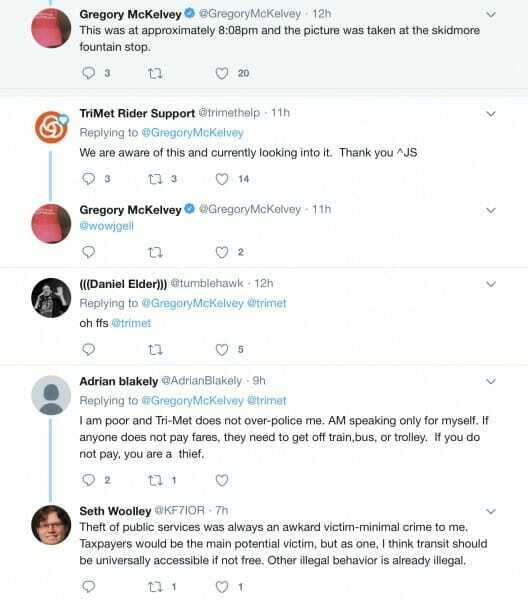 The level of butthurt is so great that local news stations are now taking to the streets to get the reactions from transit riders.